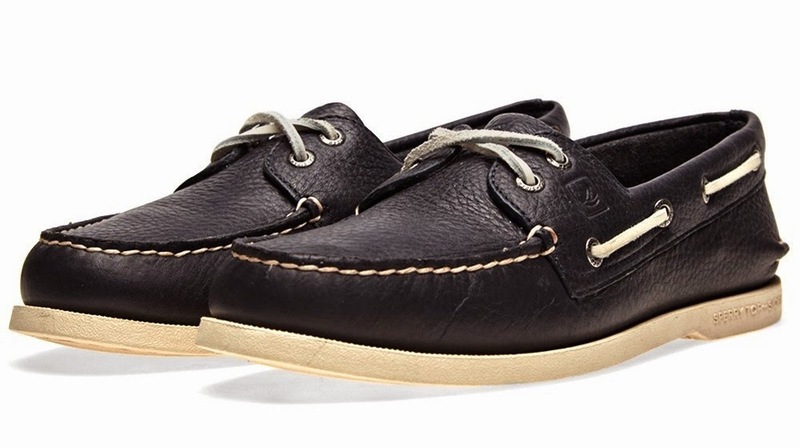 Recognised by many as the original deck shoe, the Sperry Topsider has all the features and classic nuances that have made this iconic style so popular. 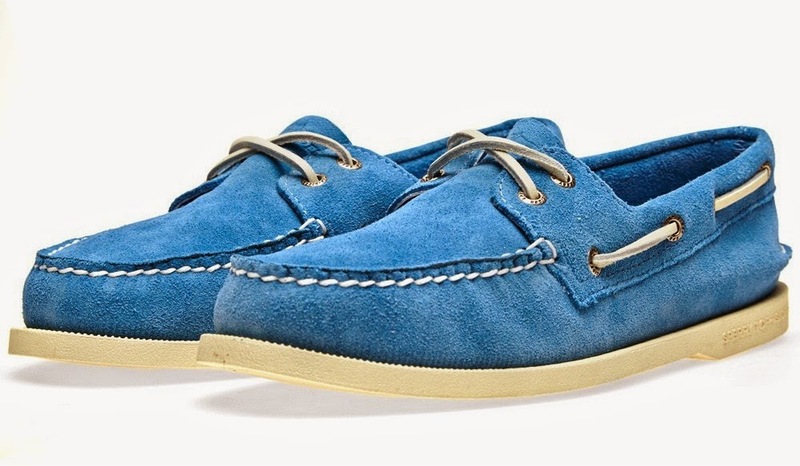 The uppers are still hand-sewn, the laces use the now famous 360° system, while the eyelets are rust proof and the soles use razor cut wave siping for maximum grip. 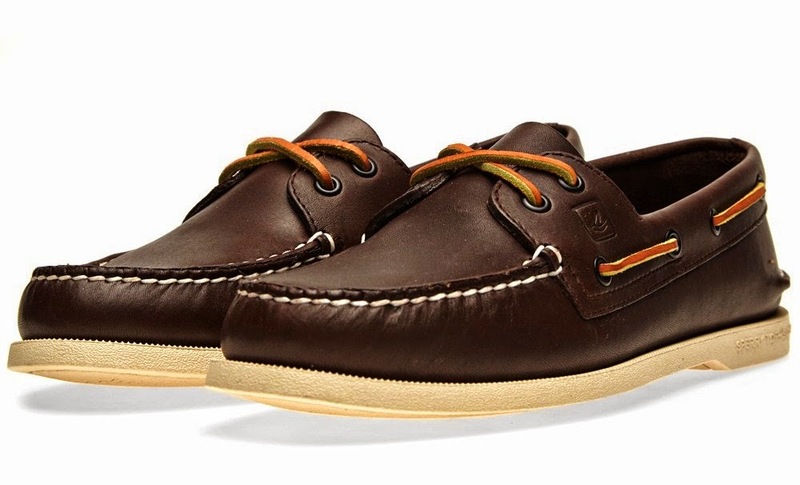 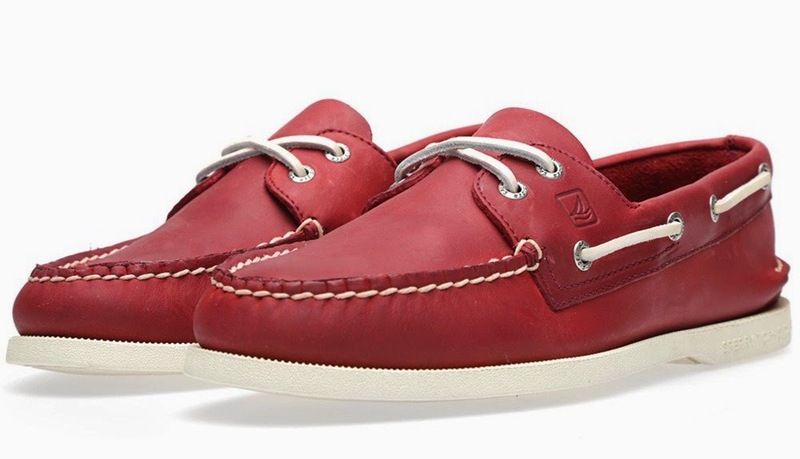 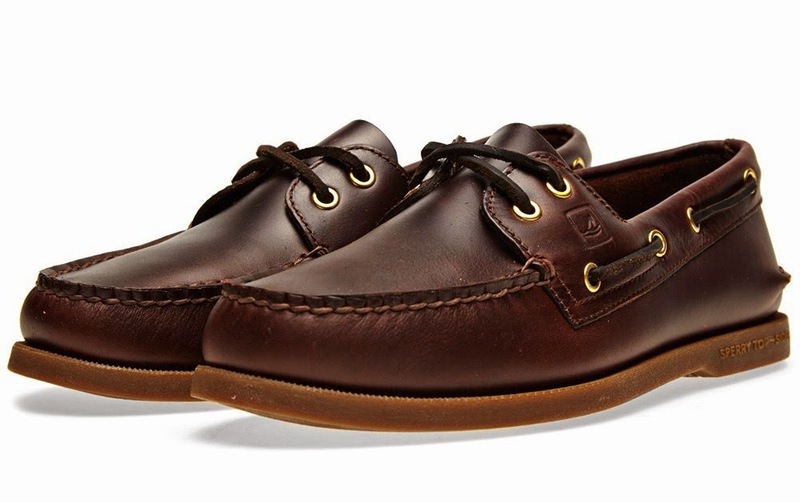 Put simply, 75 years on the Sperry Topsider is as good as it was then.